We’re working on a home remodel in Venice, CA. The vibe of the house will be beachy, modern and warm to reflect the young family that lives there. 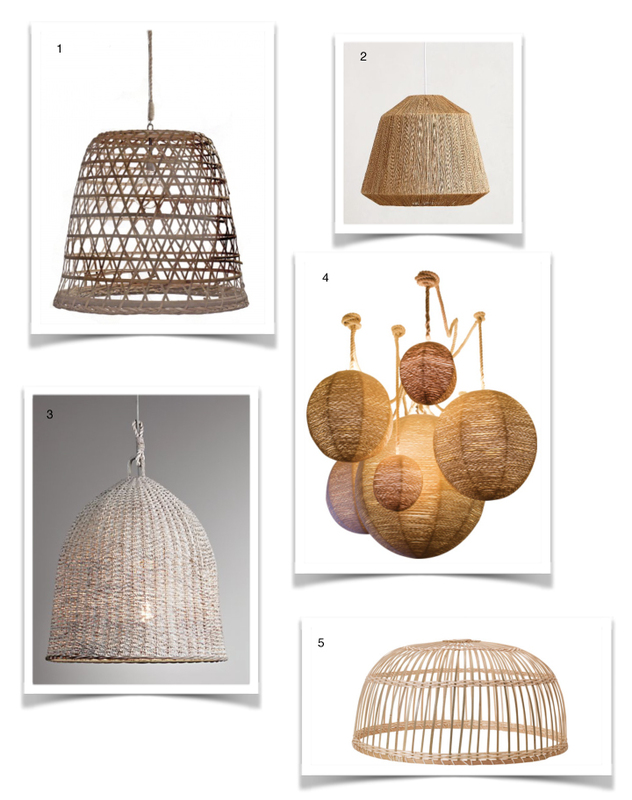 In looking for inspiration I’m continually drawn to images with oversized natural woven pendants. We’ll definitely be incorporating some of these over the dining table or kitchen island… or maybe both.